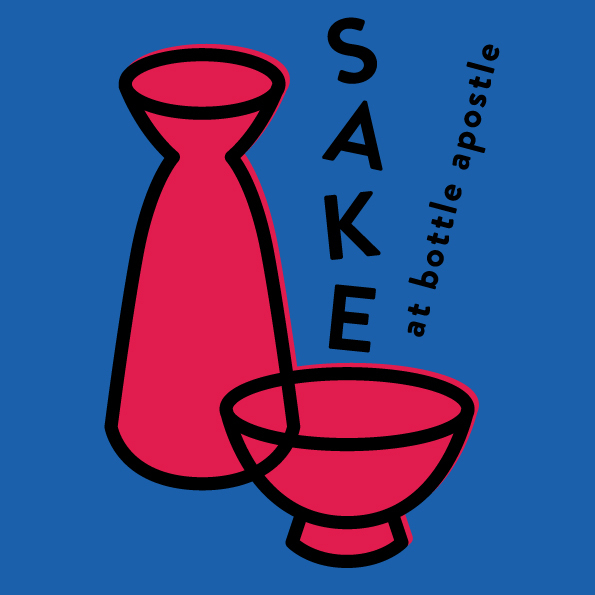 Whether it’s sake, beer or wine, our Free Friday Tastings are a great way to try something new. Join us from 4-8pm in all our shops. 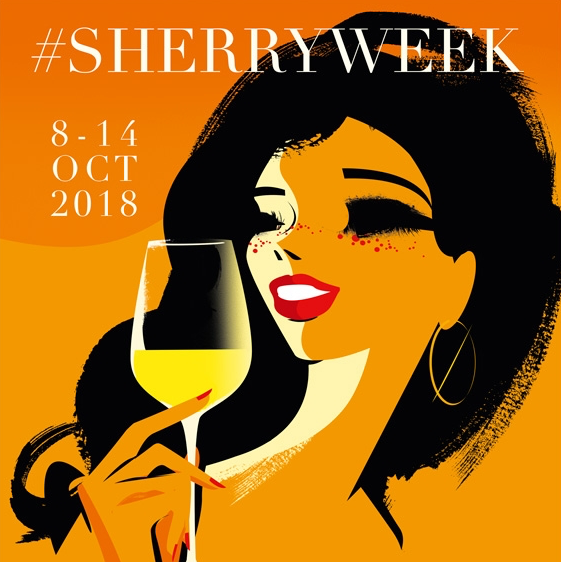 This month we’re featuring Organic wines. 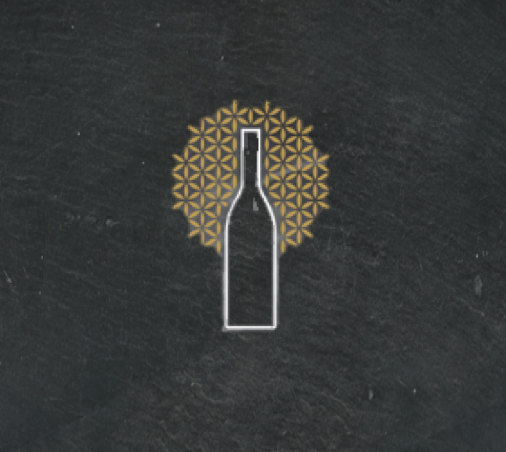 We have a large range of organic wines, so you’re sure to find something you’ll love. 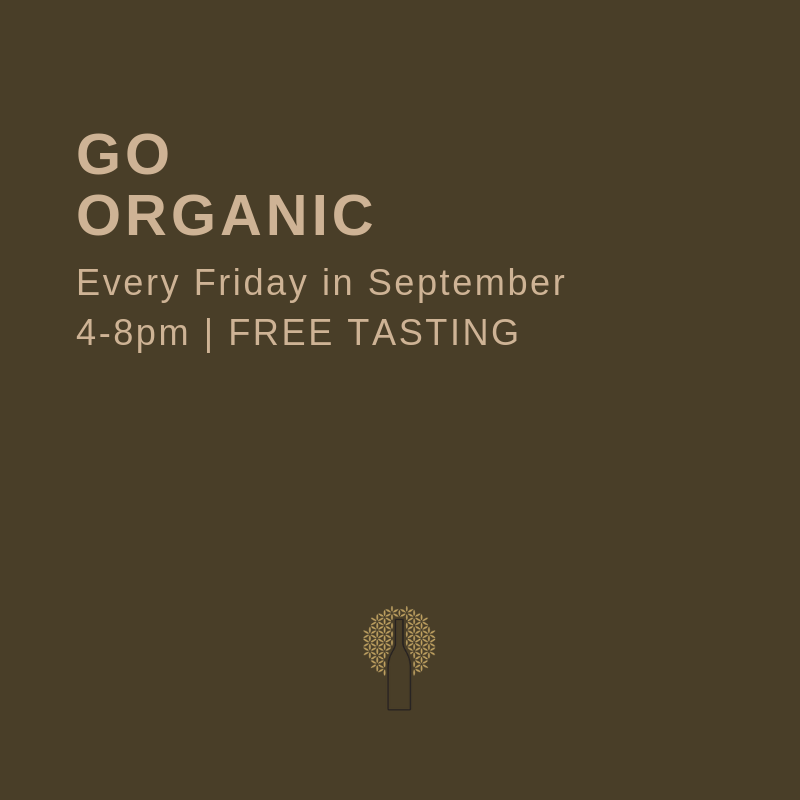 Join us on Fridays from 4-8pm and taste two wines for free! 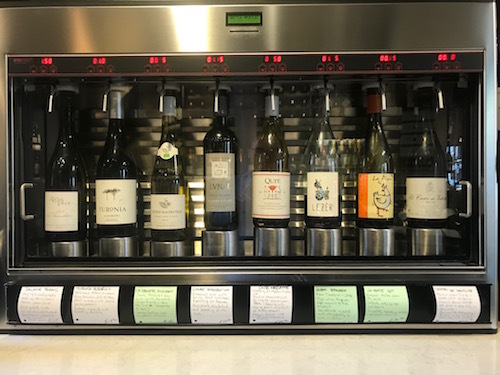 Enomatic Mondays – top up your tasting card and we’ll match it!